She most recently worked at Avery Dennison as VP of global corporate communications. LOS ANGELES: Former Disney-ABC Television Group VP Heather Rim will join construction giant AECOM as SVP and CCO next month, the company said Tuesday. Rim will be based in Los Angeles and report to AECOM EVP and chief strategy officer Kevin Lynch. She will succeed Paul Gennaro, who left the role in January to join Voya Financial as CCO and SVP of corporate communications. Paul Dickard, AECOM’s VP of corporate and external communications, has been serving as interim CCO since Gennaro departed. Rim will oversee the company’s 50-staffer corporate comms team. She will also be responsible for all aspects of AECOM’s global corporate communications, including corporate brand and reputation management, public and media relations, thought leadership programs, employee communications and engagement initiatives, and crisis and issues management. Rim will also manage social media and digital communications. She will also work on corporate partnerships to advance the company’s strategic marketing, philanthropy, community relations, government relations, and financial communications efforts. "The fact that AECOM has 100,000 employees around the world who are potential brand ambassadors is incredible," said Rim. "My priority is to engage this global workforce of employees to share AECOM’s story with the world." Rim is joining AECOM from packaging-material manufacturer Avery Dennison, where she served as VP of global corporate communications. Since 2010, she has led corporate comms initiatives as part of the company’s transformation to a more externally focused and sustainable enterprise. Rim noted that when she leaves Avery Dennison at the end of May, her duties will be divided among her team and existing contractors until a replacement is found. 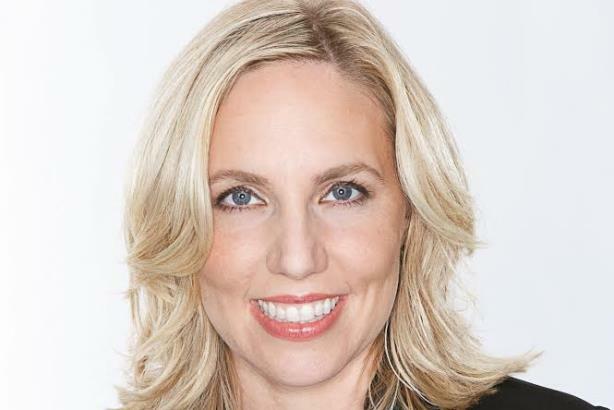 Previously, Rim served for five years as VP of communications at Disney-ABC Television Group, overseeing global comms strategies targeting employees across the entertainment and news television groups. Earlier in her career, she was director of corporate and investor communications at WellPoint Health Networks, which changed its name to Anthem in December. Last October, AECOM finalized its $6 billion acquisition of rival URS, making it the largest publicly traded company in Los Angeles.